When Peggy and I went to market in January, we had the good fortune of stumbling upon Montes Doggett. At the time, we were ambling about the Roost showroom and I was feeling uninspired – (in Roost, I know). My eyes wandered across the hall to a smaller, less "done" showroom. What initially caught my eye were some large-scale botanical-print tea towels, and an impressive collection of pewter animal serving pieces. Once in the showroom, however, I was lured to the stark and textural beauty of Monica Porter and her collection of handmade ceramic dishes: Montes Doggett. Monica’s story begins in Mexico where she was born and raised. Monica’s mother often hosted large gatherings, and it was during one of these gatherings where she bent down and whispered in Monica’s ear, “you should be setting the table, you do it so tastefully and beautifully.” That moment, and many happy meals amid friends and family fueled a passion in Monica for table settings, entertaining and food. Years later, when Monica started her own company producing fine ceramic dishes and serving pieces, she name her company Montes Doggett – the maiden names of her mother and mother-in-law who both enjoyed entertaining and the relationships fostered over good company and good food. Today, Montes Doggett tabletop designs are handmade in Peru. Each piece is made of the highest quality clay, which has been carefully selected from the Andes Mountains. From here it is ground, hand thrown and hand glazed, and fired for durability. 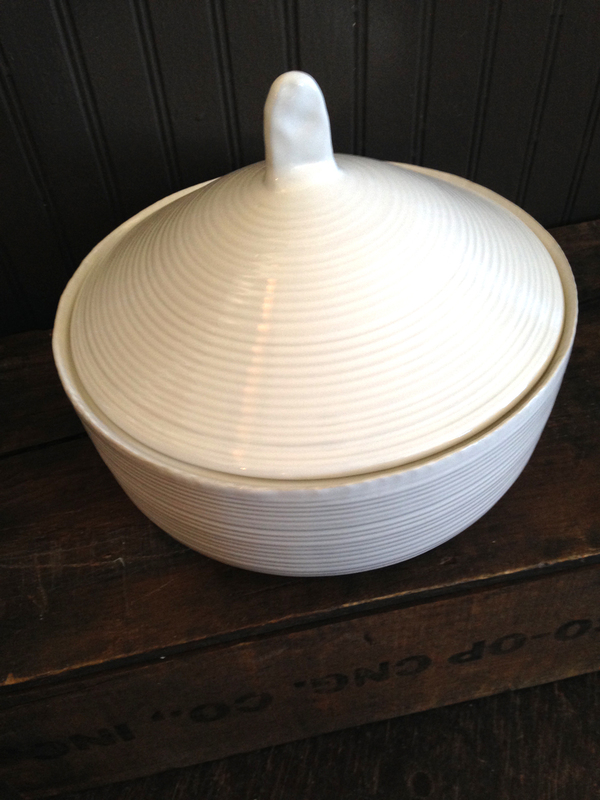 All Montes Doggett ceramics are lead-free, dishwasher,- microwave,- oven safe, and absolutely beautiful. 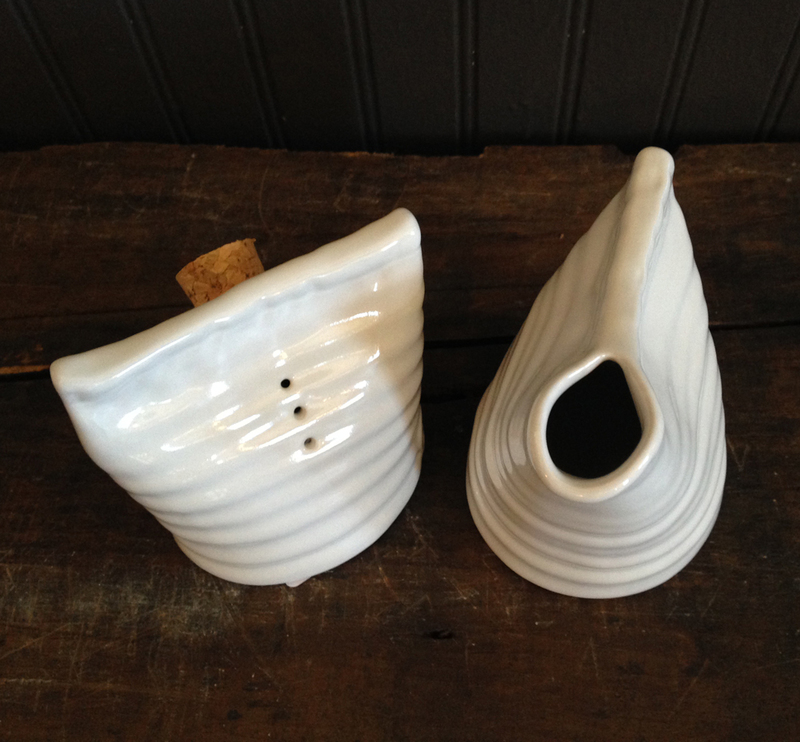 The following is the collection of Montes Doggett fine handmade ceramics that we currently have in stock. We have plans to expand our offering, so check in often for updates.